New data from the advisory power team in the office of Vice-President Yemi Osinbajo has shown that the power sector has lost N324.3bilion this year, due to gas constraints and poor distribution network. According to the latest power generation report, 3,700megawatts (Mw) of electricity could not be generated on August 20 due to unavailability of gas, poor transmission and distribution network, and high frequency. As a result, the sector lost N1.786billion same day. 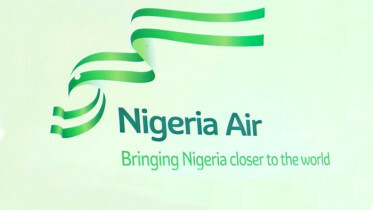 A report by the advisory power team in June showed that the sector lost N201billion revenue in 6 months — from January 1 and June 5. The Executive Secretary, Association of Power Generation Companies (APGC), Joy Ogaji, warned of likely nationwide blackout over the inability of the TCN to transmit available volume of electricity generated into the national grid. 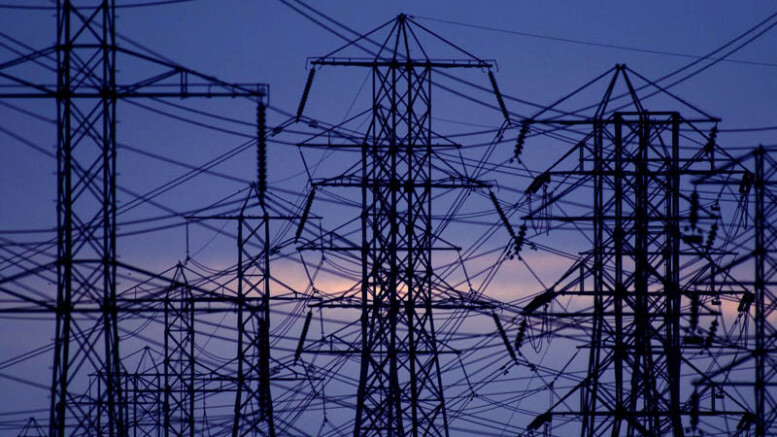 Be the first to comment on "Power Sector ‘Lost N324.3b’ in Eight Months"